First launched in to the arcades during 1983 by Sega, Congo Bongo was quickly ported to the Atari consoles and 8-bit computers, Commodore Vic-20 and C64, Tandy Computers, ColecoVision and IntelliVision consoles, despite not being commercially successful in the arcades. The gameplay borrowed from the classic Donkey Kong, although was set in a pseudo 3D environment - it was really 2D but viewed at an angle that made it look and feel like 3D. The player took the role of a safari hunter who was desperately trying to catch an ape called Bongo - he had set fire to the hunter's tent! 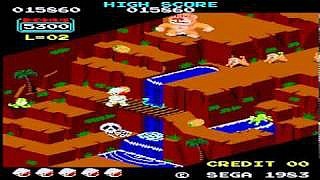 In the arcade version there were four true levels which were Primate Peak, Snake Lake, Rhino Ridge and Lazy Lagoon. 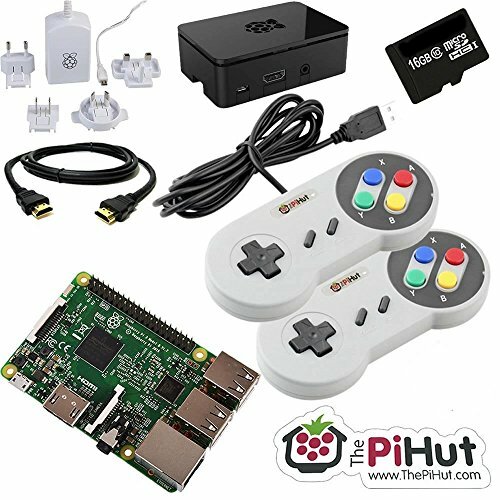 When you completed the fourth screen the game simply looped back to the first screen, but with more difficult gameplay. The first level was definitely the most interesting one to play, and the last level played like a 3D version of Frogger. However, in many home computer versions there were originally only two levels, although the IntelliVision version kept all four levels. Later releases in 1985 by U.S. Gold featured all four levels of the game. The game is far from being a classic and borrows ideas from other games around at the time. Graphically, though, it looked quite impressive at the time, but the gameplay can only be best described as average. 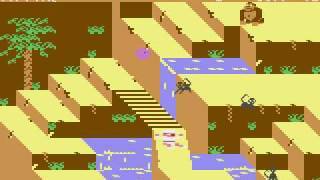 The screenshot above is taken from the Atari 2600 console version. The video playlist features 50 different clips including a comparison between the different versions.